Hello, Monday! I hope you guys had an amazing weekend. We have been following Hurricane Irma fairly closely. The kid's school was canceled today due to the heavy rains and winds plus they are anticipating power outages. So I ended our weekend stocking up on food to feed these kids for the day and possibly tomorrow! HA! But before I recap our weekend, I wanted to take a moment to remember 9-11. 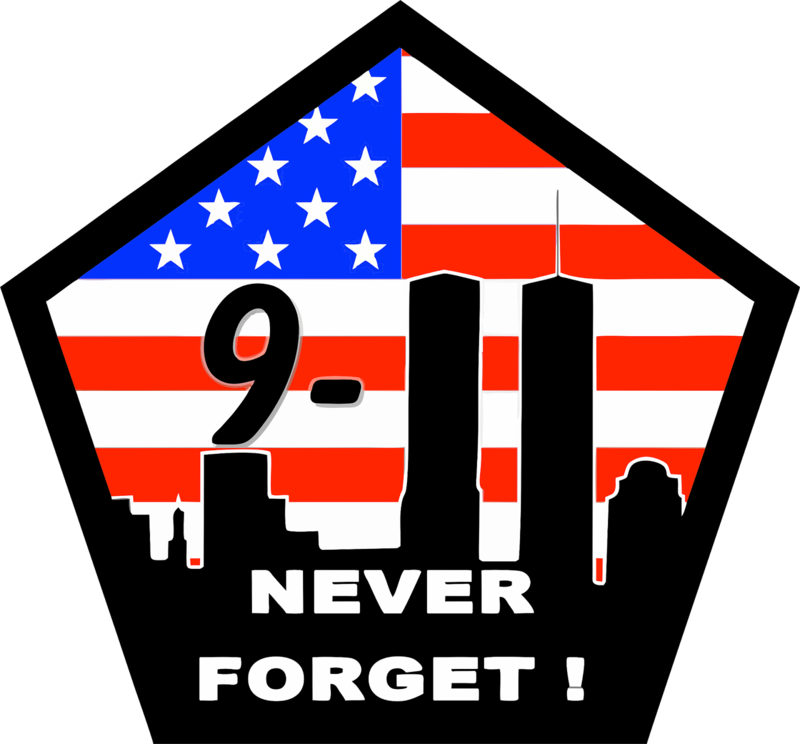 I will NEVER forget where I was when the first plane hit the twin towers. I still get chills thinking about it. Praying for all the ones that were affected by this tragic event. So I hope you will grab our graphic and join us! Friday I went to lunch with one of my besties, Talia, to celebrate her birthday! We have been friends since the 6th grade!! Friday after school, Ella went home with her friend, Brooklyn, to meet her new puppy, Pecca! Look at that sweet puppy! Sweet girls just hanging out! Meanwhile at the home front, Ben took the TV out on the back deck! I enjoyed a glass of wine and Ben smoked a cigar. Saturday morning, I put on a crock pot full of chili. Then the boys headed to the golf course and the girls headed into downtown Duluth for some shopping. We stopped and had lunch at Dreamland BBQ. and picked up 24 mini doughnuts from Simply Done Doughnuts! I mean look how delicious. Lindsay and Beth....I immediately thought of y'all! I had to stop by the grocery store for a few last minute items for our "get together"...but first COFFEE! We finally got home and turned on football on the back porch. and we spent the rest of the evening with some of our FAVORITE people, The Smith's!! Y'all that Georgia game....It was a GREAT game! All I kept thinking was I couldn't imagine being Jake Fromm's mama. He is a true freshman and his career start was against freaking NOTRE DAME. The history alone is enough to make you cry! Then Ian teed off at 3:30 for a golf tournament. but for real... it was cold! It was most definitely not his best tournament but we are still so proud of him!! We grabbed dinner at our favorite Mexican resturant. Then Ben and the kids headed home and I ran to Target and Publix! The kids and I are "hunkering" down today waiting on the nasty weather praying for those that Hurricane Irma has already affected.